Living in a house instead of an apartment means you’re one of those lucky people who can enjoy their private outdoor space whenever they want. This is particularly important for your mental and physical health, especially if you have kids, but making the most of your garden space isn’t the easiest thing in the world. You have to invest some time, money and energy into making it useful, practical and welcoming, so here’s how you can achieve that with these five easy hacks. This is probably the easiest trick in the book, but that doesn’t mean it’s ineffective or unexciting. On the contrary, this is something every member of your family is going to appreciate, especially your kids, so it’s definitely a project you should look into. Keep in mind that you don’t have to spend all the money you have on a water feature – it can turn out to be surprisingly affordable, as long as you know what you’re trying to achieve. So, looking for a great water feature doesn’t have to be hard at all, and there are lots of ideas you could explore, from fountains to water walls, and everything in between. But, if you want to go all in, you simply have to build a swimming pool and give your kids a hangout spot they’ll appreciate more than anything else. Besides using your garden as an excellent place to spend your free time, you could actually plant colorful flowers, plants, herbs and spices there as well. If you pick the latter, you’ll give yourself a chance to enhance your cooking skills and take your daily menus to a whole new level. Having thyme, rosemary, basil, sage and other herbs and spices always by your side is a huge asset, so don’t be afraid to take this idea into consideration as well. If you’re not into cooking or herbs, you could use your garden for something much nicer and visually more appealing – plants and flowers! 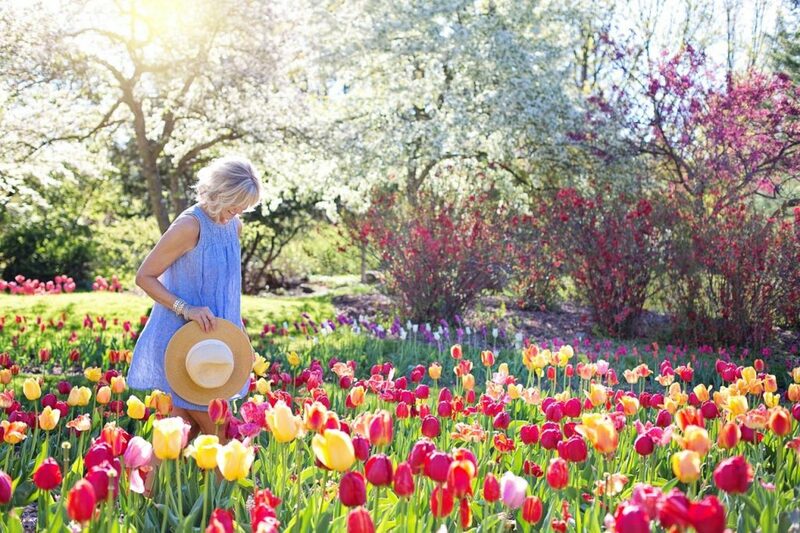 Again, it doesn’t really matter what you choose and which colors you decide to introduce into your garden, so start small and pick a handful of flowers, gradually making your garden bigger in the years to come. This is another way to give yourself and your family a designated hangout spot in your garden, but also a wonderful party spot as well. Whether you’re throwing a kid’s birthday, celebrating your wedding anniversary, or just inviting a couple of friends for a Sunday barbecue, the deck is the spot you’re looking for. However, while building and designing a deck on your own sounds like a great idea, you might want to leave this job to someone with a bit more experience. People who are professionals know what they’re doing, and hiring them is the thing to do when thinking about building a deck in your garden. Once they do their magic, you’re going to have a deck your entire family is going to love. People with kids often have a hard time getting them to spend a few hours in the open and play outside instead of staring at the TV all day long. But, if they invest their time in designing a kid-friendly garden, this might turn out to be easier than they’ve initially thought. Basically, all you have to do is give them their own personal space, and make it as creative as possible. One of the ideas you should definitely explore is a chalkboard wall – it’s one of the easiest garden projects you can think of, but it’s an effective way to get your kids to spend more time in the open. All you need is an empty wall, a ton of chalkboard paint, and your kids will be free to explore their new outdoor creative spot whenever they want. 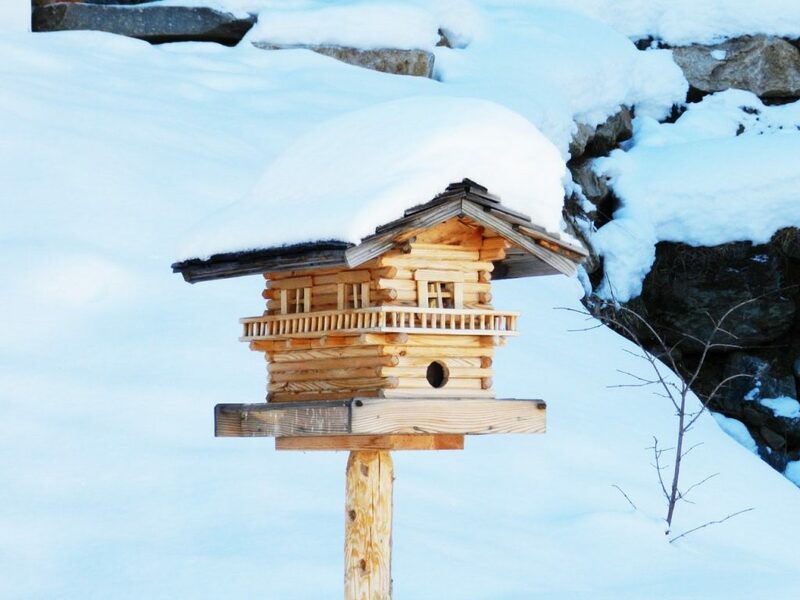 If you have kids who are adventurous and interested in nature, you should think about building them a couple of bird boxes they can scatter around the garden. Doing that on your own shouldn’t be too hard, expensive or time-consuming, and there are quite a few ideas you can copy. In order to turn these designs into reality, you’re going to need some wood and tools, but be sure to include your kids into the process as well. This way, you’re going to make them fall in love with nature even more, and they’ll feel proud when they see birds gathering around the bird box they’ve made. 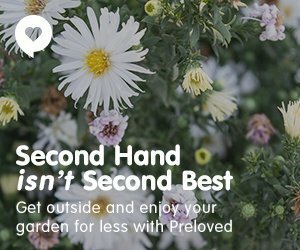 As you can see, upgrading your garden and making it nice, welcoming and visually attractive really isn’t that hard – you just need a couple of effective ideas and some free time, and you’ll turn your garden into the nicest one in the entire neighborhood quicker than you could’ve imagined!